Chad Knight is a 20+ year tattoo veteran from Philadelphia. He is one of the tattoo artists spear heading the fight against the scam tattoo schools. 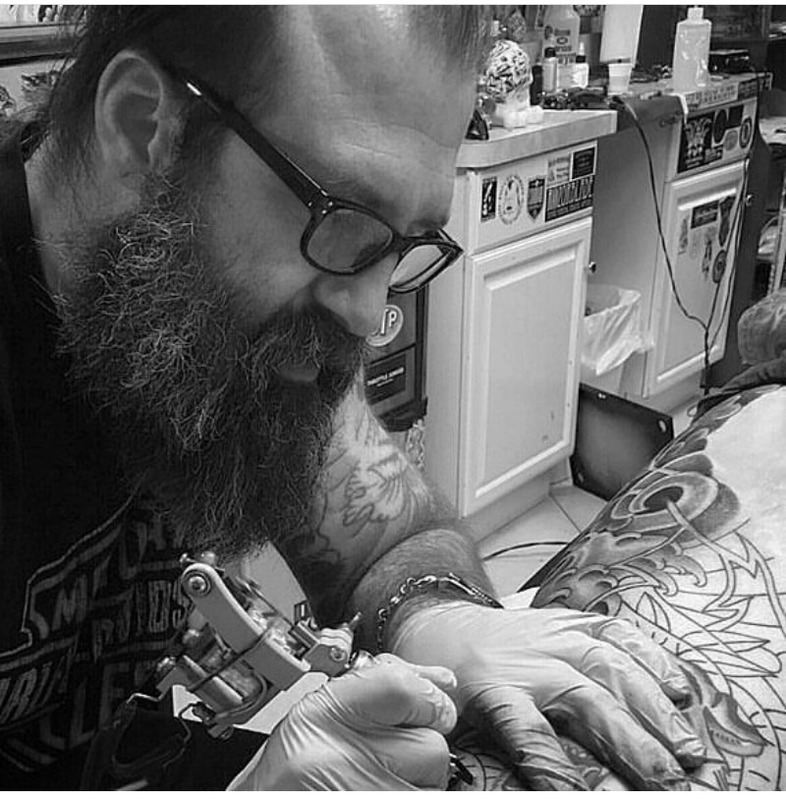 He is helping to rally tattoo artists to stand up and come together to protect the trade. I’ll let the episode speak for itself, as we discuss whats going on with the so called tattoo schools. Dont forget to subrscribe to the show on itunes or google play if you havent already. It only takes a second and it helps the show so much. Thanks again everyone for listening. Please share the episode and the message! Chad Knight is an incredible artist and this fight I am very attentive and involved in the case. Thank you for defending us, on behalf of all!